Markets in Alicante, Spain, Flea markets, open air street markets in Denia, Jalon, Pedreguer.. The visit to Dénia`s markets and open air markets in the surrounding villages is something you should do. In the commercial premises you will find all sorts of products, from fruits and local vegetables to antiques or handcrafted products. Go visit the municipal market and buy fres sea food. Visit the weekly open air market on Monday and dont forget to go to the antiques flea market on Fridays. Take advantage of your walk in the port to go through the stalls in Cervantes Esplanade, buy fish at the Fish Exchange or simply go past the shops and boutiques in Dénia where you will find a great variety of products. Dénia Municipal Market (Magallanes street) is open from 7 a.m. to 2 p.m. approximately, from Monday to Saturday, with local products like: fruits, vegetables, meat, fish, bakery, salted fish, cafes, etc. Days with a wide external offer: Fridays: fruits and vegetables, and Mondays: harvested goods and groceries. In the Fish Exchange (Port of Dénia – Fishing Quay) we can watch how the ships arrive to port from 3.30 p.m. to 6 p.m. You will find a great variety of sea products: Dénia red prawn (Gamba Roja), lobsters, sea urchins and different fresh seafood; octopus, anchovy, calamari, hook fish and all kind of fresh fish. From Monday to Friday, from 5.p.m; (all year round, except during the month of biological halt). From Monday to Friday; from 5 p.m., all year round. Antiquities Flea Market is celebrated every Friday morning, from 9 a.m. to 1 p.m., in Torrecremada Esplanade also. Products: Sale of antiquities and second hand objects. Spring and summer open air market is situated in Cervantes Esplanade, from 7 p.m. to midnight (until 1 a.m. on holiday and festivities eves). Sale stalls with a bohemian and handicraft atmosphere where you can find a great variety of products: imitation jewellery, leather goods, paintings, etc. – Spring (Mid-March to 1st week in June): Weekends and festivities. – Summer (Mid-June to Mid-September): every day. Markets in the “Marina Alta”, Alicante. 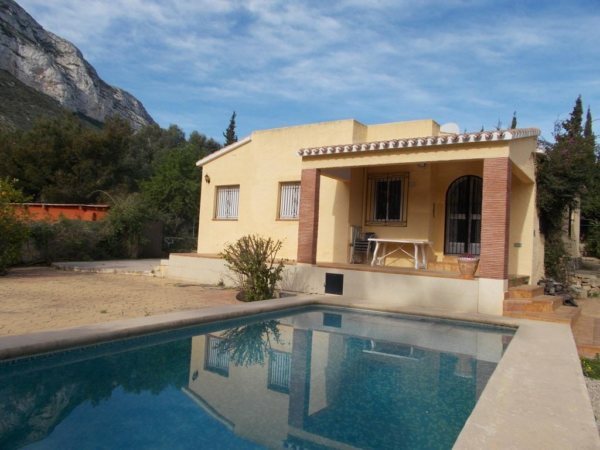 VP79 3 Bedroom Villa for sale on the Montgó with mountain views. Denia.